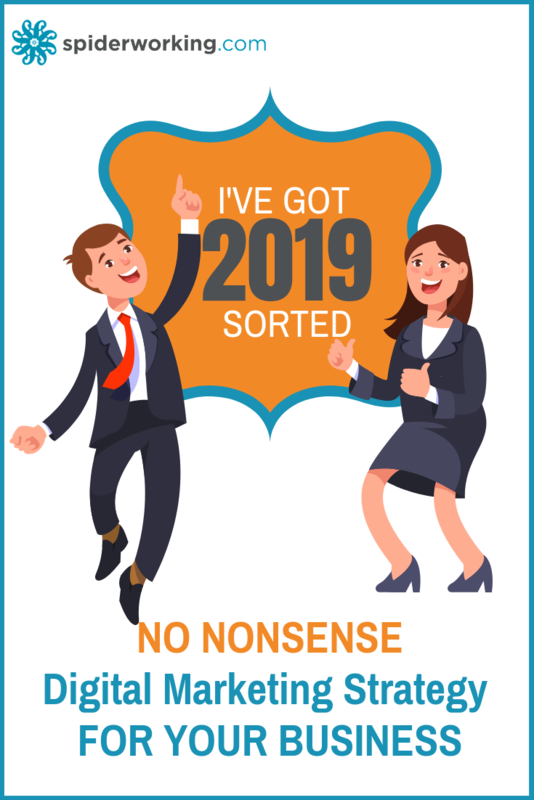 Keep the content gremlins at bay in 2019. 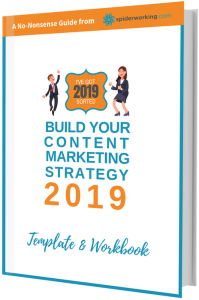 Build your content strategy now with this simple printable template and workbook. NOW INCLUDES: Hardcopy of workbook shipped worldwide. 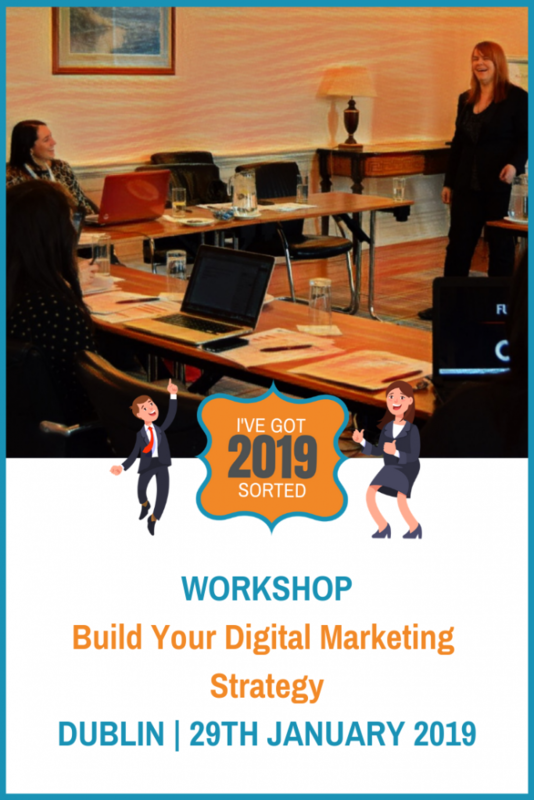 You know you need a digital marketing, content marketing, social media strategy for your business but where do you start? 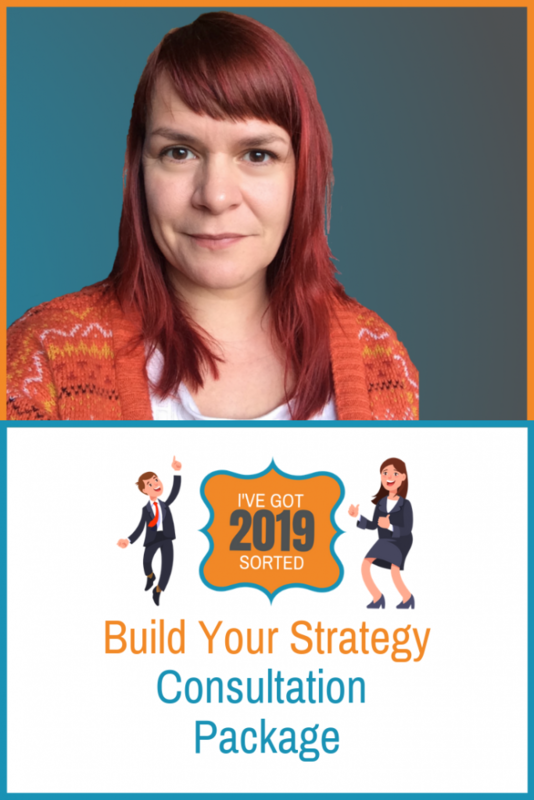 I will work with you to develop and implement a digital marketing strategy for your business using The T.R.U.S.T Method. The T.R.U.S.T. Method takes you step by step through the process of attracting and converting customers online.